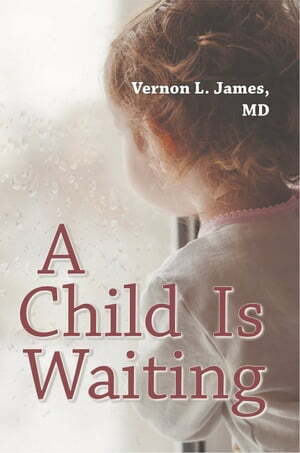 Collins Booksellers - A Child is Waiting by Vernon L. James & MD, 9781681816678. Buy this book online. Publisher: Strategic Book Publishing & Rights Co.
Utilizing true stories from his pediatric practice, Dr. Vernon L. James sheds light on “attacks” made on children that rob them of their right to reach their highest potential.Children are vulnerable to attacks from the moment of conception and throughout their lives.These attacks include flawed chromosomes or genes, infectious diseases, starvation, neglect, cancer, abuse by those who should protect children, and a toxic environment that includes secondhand smoke and other poisons.By increasing our knowledge, we are able to guarantee children their rights to happiness and joy, and to good health and proper medical treatment.All the “stars” in the book’s stories are real children and families from the author’s over 50 years in medicine. Their conditions are described in story fashion and are written to be understood by all ages.